There are so many exclusives these days it’s truly hard to keep up! 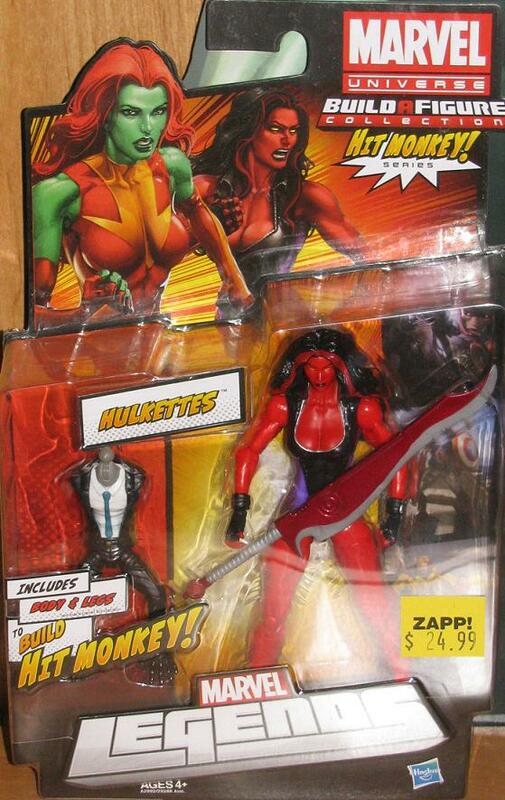 Last month I was called about a new shipment at Toys R Us of the Exclusive She Hulk. I wasn’t sure what to expect but I did make my way down there and was pleasantly surprised! 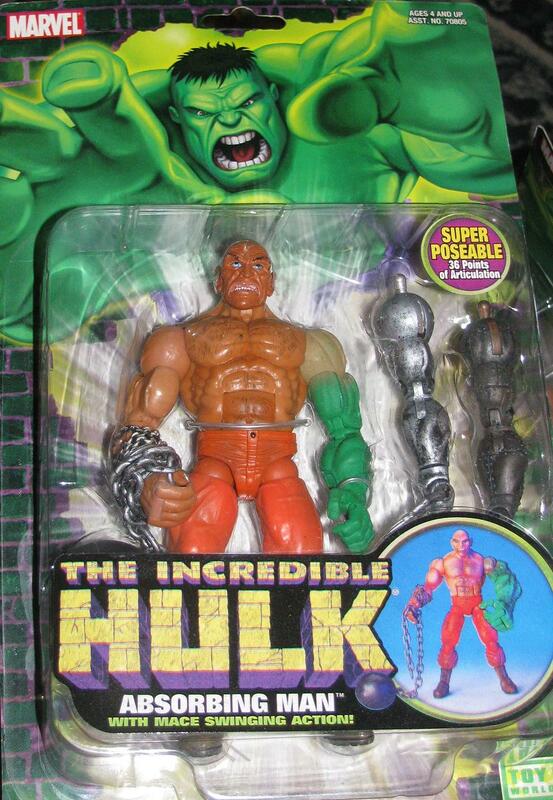 This She Hulk is completely different than the original She Hulk we were offered. This She Hulk looks like she’s ready to head right into court and defend a man from being wrongfully accused of murder. She would stand up and stare at the jury and say “How could my client commit this murder when he is allergic to cheese!” and the jury would gasp! Because, you see, this murder takes place in a supermarket… near the cheese aisle! Always happy to see Retro images being used on today’s merchandise! 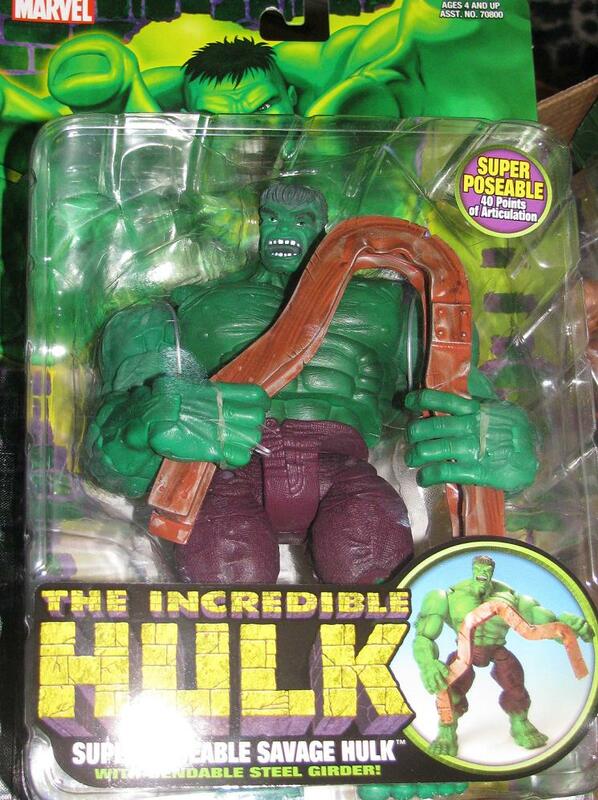 The image on the package comes from the cover to Savage She-Hulk #1! The image on the van is different of course and, as a total guess, I’d have to say it’s from an interior page – but where exactly will have to stay a mystery for now because I’m not scouring my books for one image! Maybe someone out there knows – let me know in the comments! 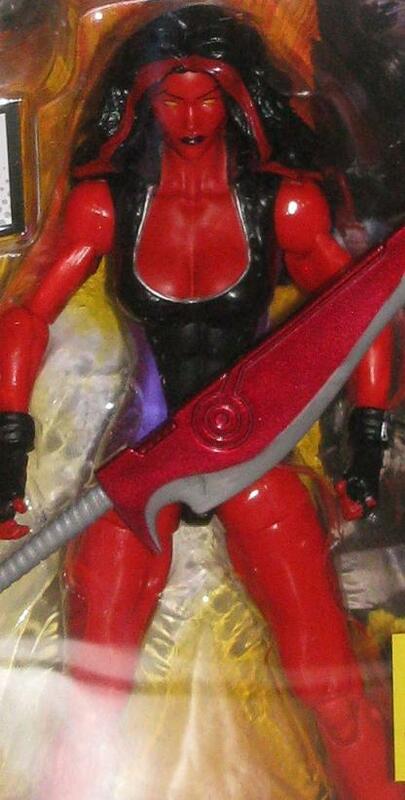 I found this figure at Zapp Comics in Wayne NJ. That store, I swear, is filled with so many treasures from yesteryear that being able to visit everyday would easily put me into the poor house. It might almost be worth it though. The Marvel Hall of Fame line was decent – famous for re-using body parts (more than other lines) – but the She Hulk was one of my favorites. Not only was she a Hulk family figure but look at that hair! One of the best things about the Marvel Hall of Fame line was the “real hair”, the accessories and the rare figures they offered – if you ever see Carnage, unmasked Deadpool or even unmasked Venom for a good price pick them up! This figure sports a vinyl dress and a humongous gun. 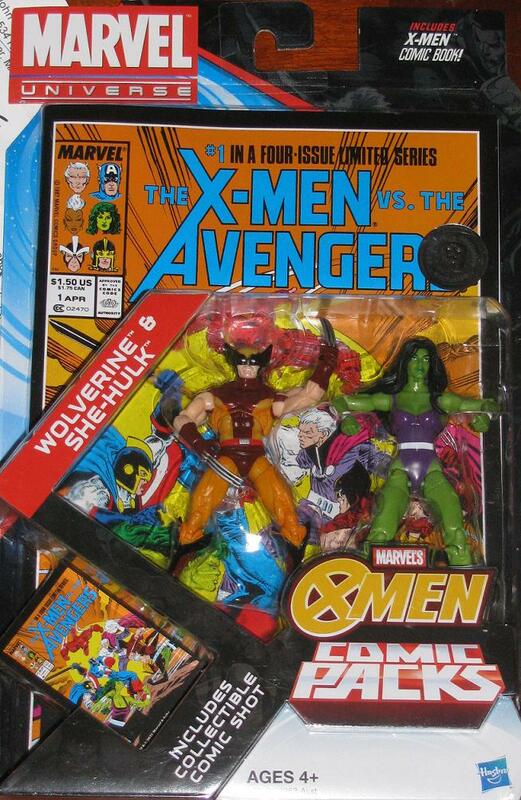 I miss the days when Marvel offered some sort of card, comic or even a background set with their figures. A lot the best reasons for keeping this blog going is the friends that I have been able to “meet” over the years. 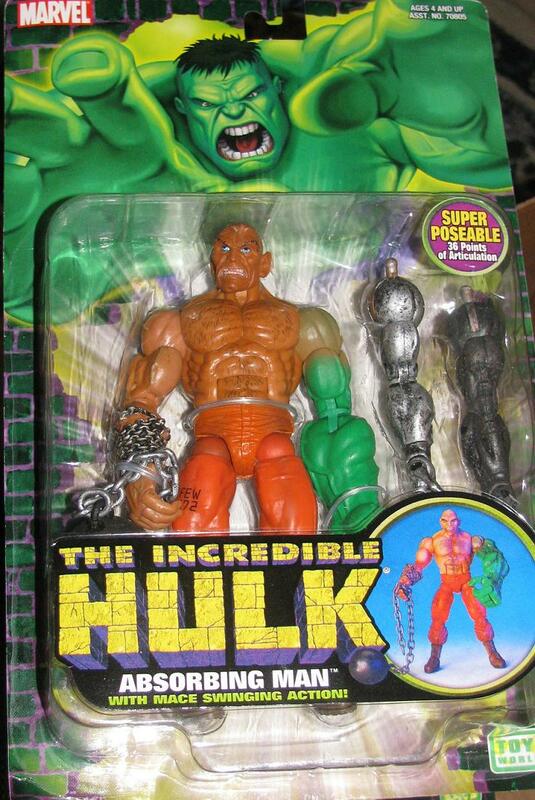 Hulk fanatics like myself who not only like to collect but converse with like-minded fellows who share an affinity for the green goliath. All stemming from the people who come here to post, and comment about all things Hulk I’ve become what I consider friends – albeit “online friends” – with at least a handful of people out there. 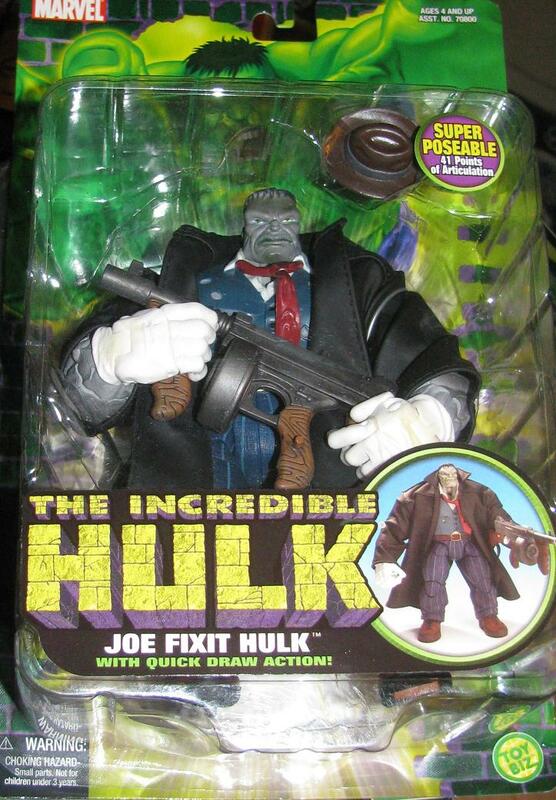 There’s joefixit, and Fiddy, 465, JG, Dave, Hulk Smashing, Zeno. 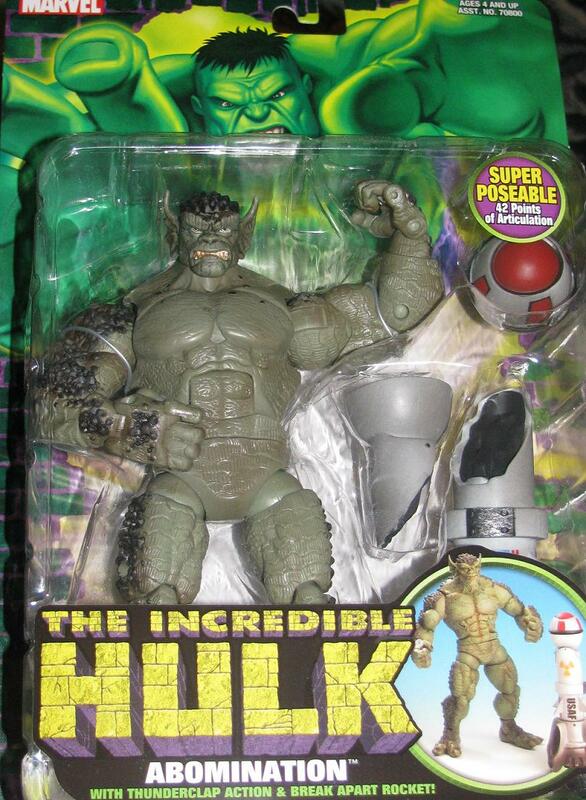 These are the people I have had the pleasure of talking to and even some have helped each other out when looking for a Hulk item – there’s been too many times to recall when Steve sent me Hulk goodness through the mail or when he was looking for a figure I was able to locate one and sent it to him. 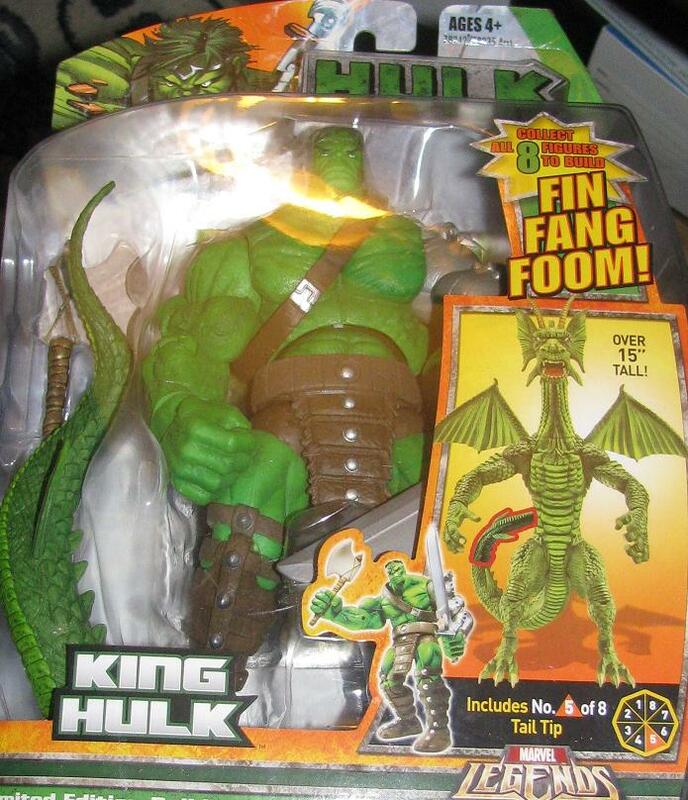 I remember sharing my good fortune with Fiddy when I came in possession of two display boxes for the Superhero Squad Hulk figures. Each of these times we did not ask for anything in return, we just helped each other out because we wanted to. Well, there is another Hulk fan on this site that I consider a friend. Someone who had already given me one of the biggest pieces of the collection – this Hulk wall plaque – and it was already a very generous addition which I was super excited to get. Now, Gammapup, aka: Mike has outdone himself. Before I delve into what transpired this weekend I have to take a little aside here. About a year ago I had to sell off a chunk of the collection to finance a few renovations that needed to be done to my house. As you know, if you follow this blog, I had a son about that time. Before he was due I needed to replace a dilapidated carpet and the vintage washer and dryer we had in the house. The money we needed for both exceeded the total we had in savings. 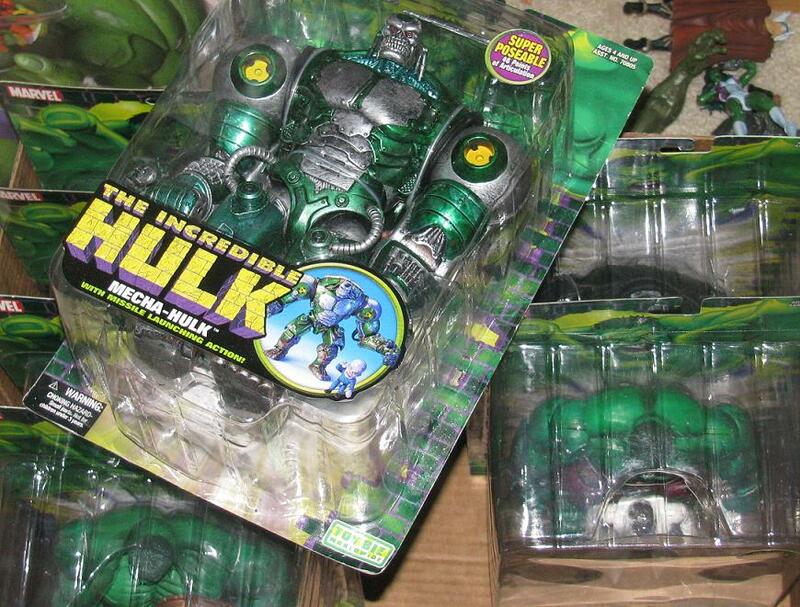 My only choice, with Antone William Banner on the way in a short time, was to let go some of the pieces in the Hulk collection. 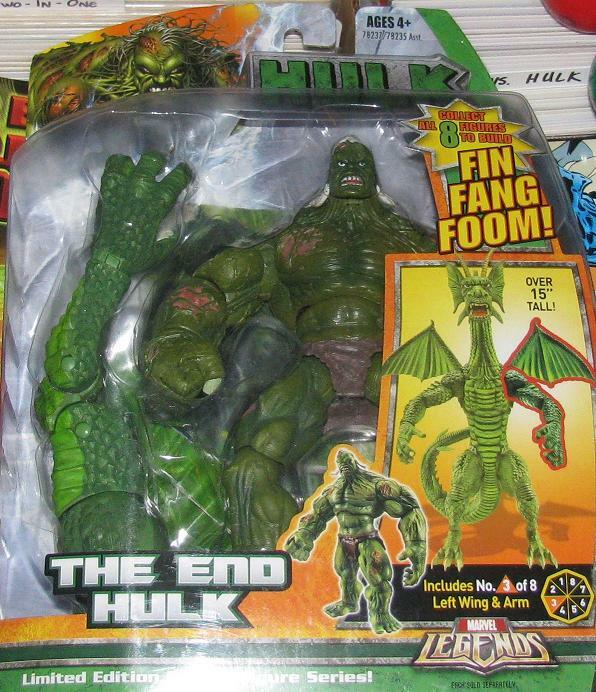 I hated to and I had to mentally prepare to do it – which wasn’t easy – but when all was said and done I had released the Hulk Classics and Marvel Legends Hulk line. I had made peace with the decision but everyone once in a while still mourned the loss of those beautiful figures. Some of my favorites. I knew they would be impossible to replace as they have now become expensive and pretty rare. Like I said, it was a hard choice but did so willingly for the betterment of my family (if you saw this carpet you would understand – you can’t have an infant crawling around on that!) Well, on a trip to NJ and a visit to one of the greatest comic shops known to man, Zapp Comics, Gammapup came in. He walked over and we struck up a conversation. We had met before, of course, but never had the time to really have a decent back and forth. As we were discussing life and what we were up to he mentioned he was turning in some figures to see what he could get for them. 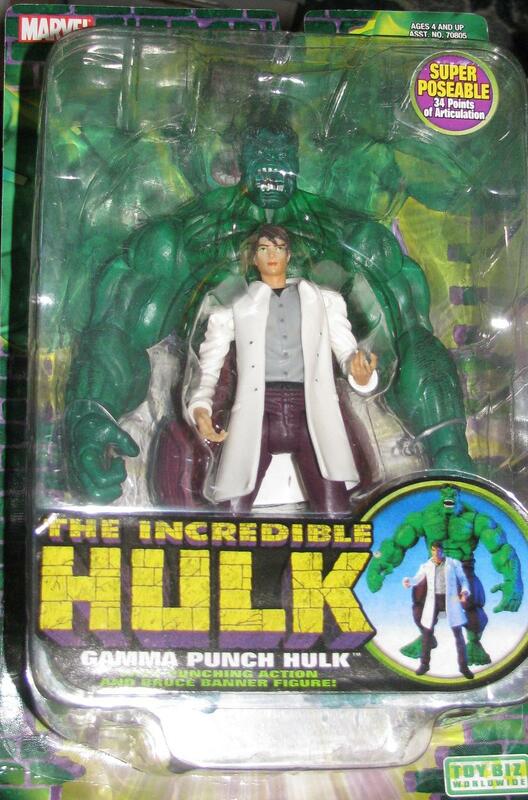 He said he had some Hulk figures if I wanted to take a look. 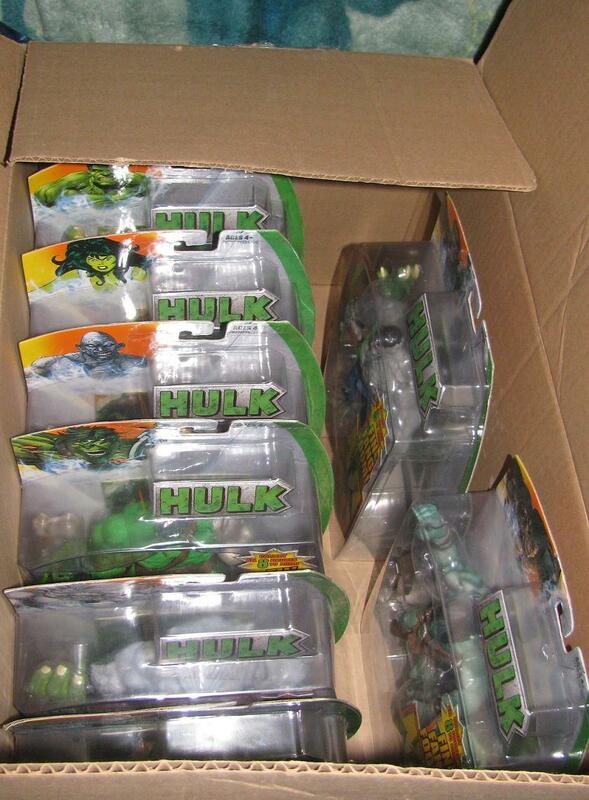 Always interested in seeing what green pieces fans have I headed out to his car and saw that he had the entire Marvel Legends Hulk line – as well as almost every Hulk Classics figure – just missing War Hulk and Smart Hulk. Excitedly I asked what he was looking for them. He then said something that I will never forget. Very rarely in this life are you presented with an opportunity to see true selflessness. Mike said that they were mine if I wanted them. I couldn’t believe my ears. A true generous move by a Gammabro I consider a friend he gave me something I never thought I would have the chance to own again. When I originally picked up the set I paid retail – and now quite a few of them are insanely priced – to the point that I didn’t think I could spend the money to replace the figures and justify it. Also, what Mike did was give me a feeling, an excitement about collecting I haven’t had since I sold off the chunk I did. It really gave me a rejuvenation of sorts about my collection. I couldn’t stop taking about it the rest of the weekend. My wife must have heard me mention what an amazing moment this was about a thousand times! If I didn’t convey it properly at the time, Mike, I want to thank you again. Thank you so much for giving me back a piece of the collection I never thought I would have again. You truly did a nice thing for me and I will be forever grateful. Hopefully, one day I can do something for you that is just as nice. 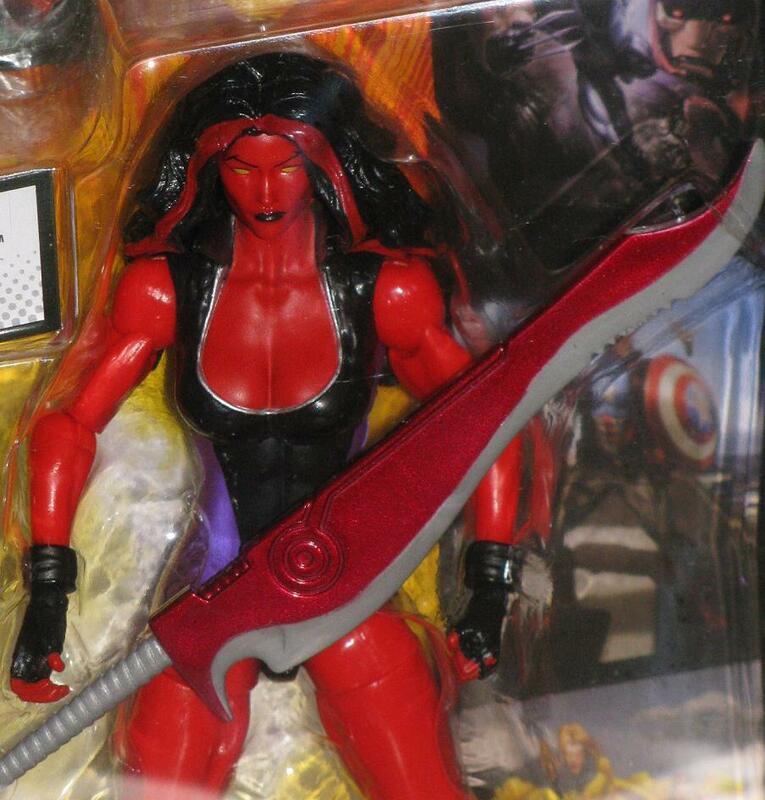 I gave a quick glimpse of this figure before – but here is a more detailed look at the Marvel Legends Red-She Hulk (2013, $19.99). The card says “Hulkettes” on it and that’s because the variant for this figure (when it hit shelves) will be Lyra – the daughter of Thundra and Hulk. I am sort of glad they are splitting this wave between the two rather than flooding the pegs with both ladies in the same wave. I know some of you have already commented on the fact that you are not picking this up because you don’t like the character but, to me, it is a part of Hulk history so I did. The only thing I was looking for in the TRU exclusive 2-packs was this She Hulk and Wolverine. 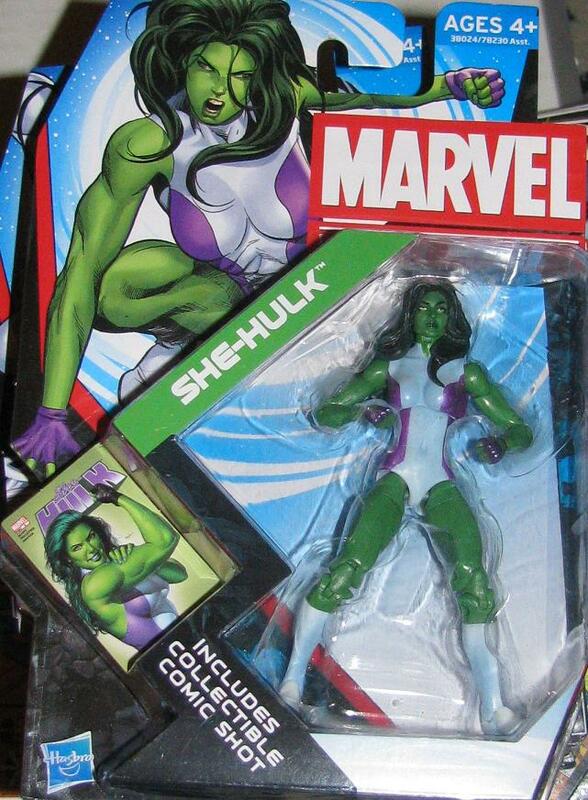 She Hulk has been re-painted with just a purple leotard – although I wish it was her FF outfit. I know that wouldn’t make sense with the comics that these figures are based off of. That would be the X-Men vs The Avengers – the first time… not this last one that was sort of a let down – at least in the Hulk department. Overall, a decent re-paint and a re-issue of Wolvie in his brown duds. 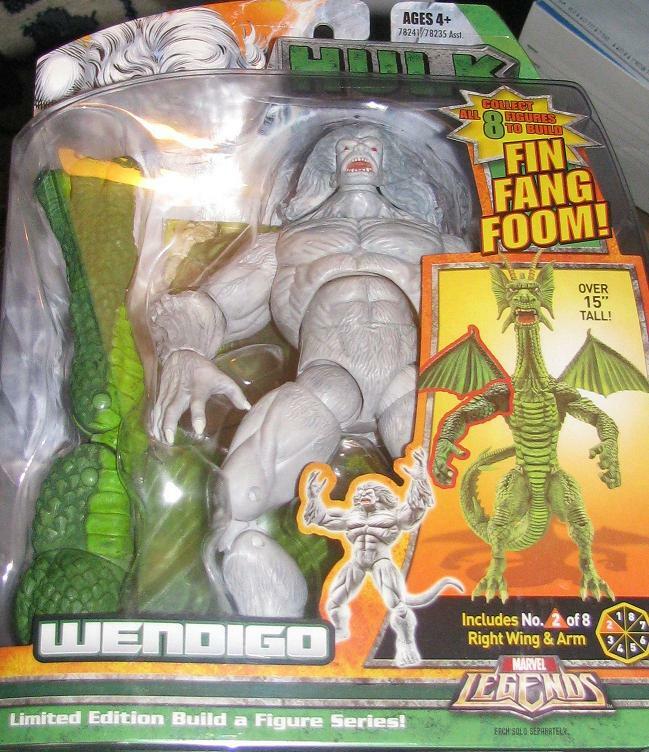 I have had this figure for a while – one of the first stores I walked into had the new shipments in – I could not believe my good luck! 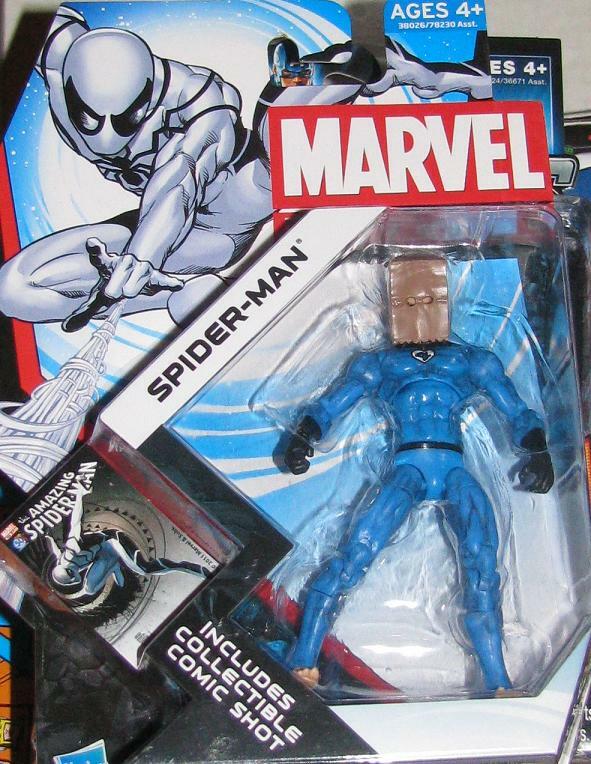 The only figure I was remotely interested in was this – but then I saw the Spider-man variant (Bag Head Spidey) and I could not resist! 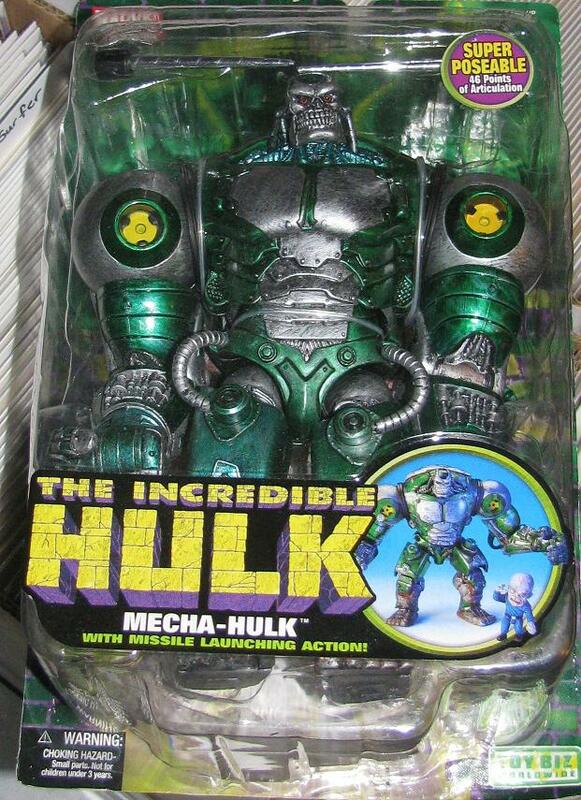 Hasbro has been making some really great figures lately – and by that I mean some great Hulk related figures! The She Hulk released is really fantastic – although I am really missing accessories for the figures. I wish Jen came with a legal binder or something!